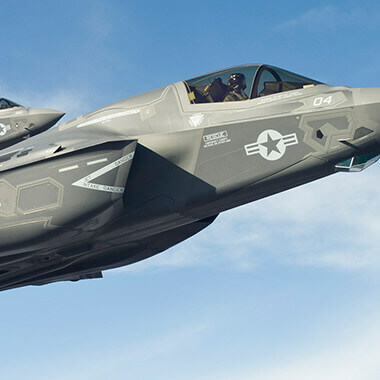 Our newest venture, Martin-Baker Australia, has facilities just outside of Newcastle for maintenance, repair and overhaul (MRO) work on the F-35A. While our MRO experts are there to primarily work the 5th-generation fighter, the Australia team also supports all Australian Defence Force platforms offering a quick and efficient service. MB Australia was set up in 2016 and is currently establishing new offices as the company expands. We recently exhibited at the Australian Avalon Air Show where we officially launched and made Martin-Baker Australia public knowledge.